Below is a list of homes for sale, if you would like to refine your search within 85031 you can easily do so here. **Investor Special! **AMAZING BUY for the price!! 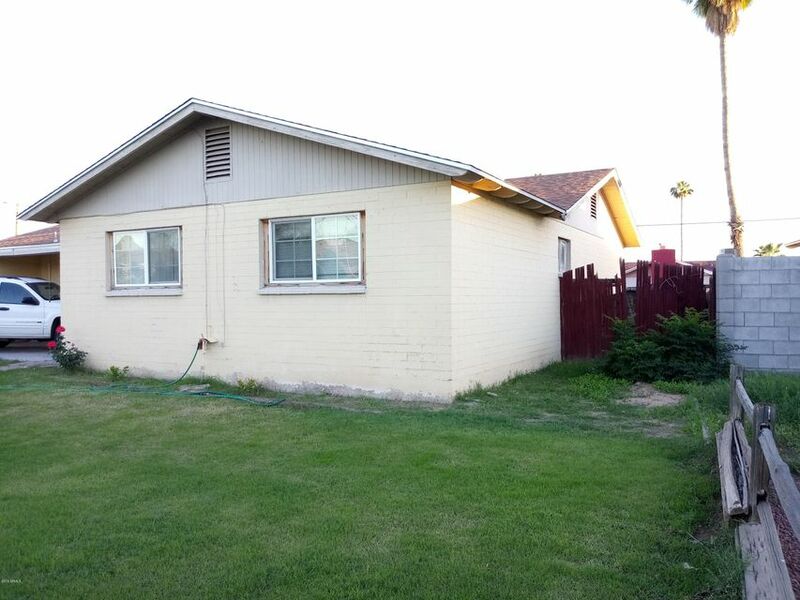 Spacious home with a large backyard in a central area close to freeway, shopping and schools. Tenant in place until October 2019. Sold AS-IS. Buyer to verify schools and school districts. 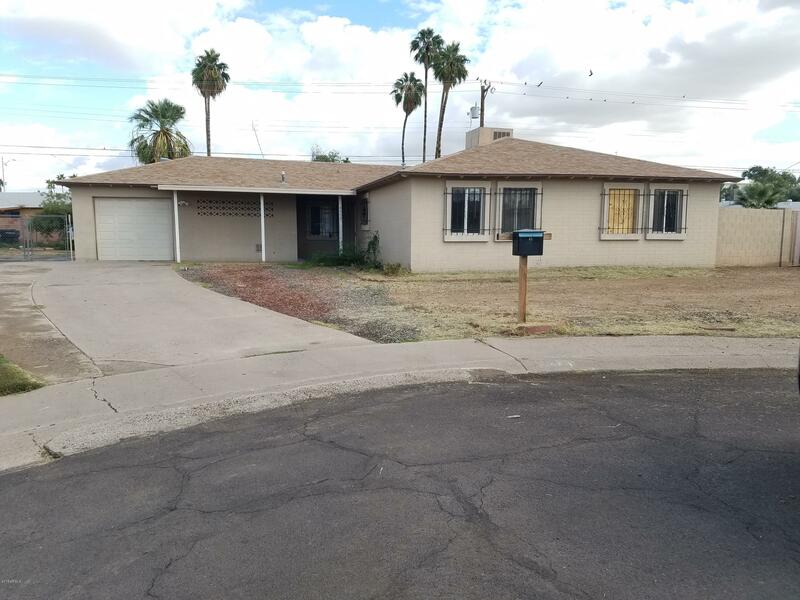 A BEAUTIFUL House ready to move into, featuring.4 Bedrooms,2 Bathrooms, Spacious Kitchen, Large Cabinets, Tile Countertops, Room for your Provisions and large Pots.2 Car Garage. 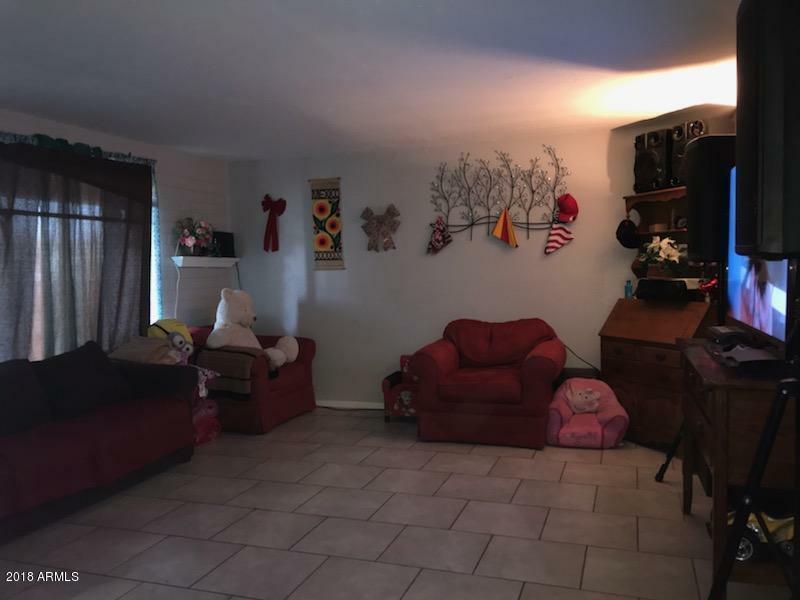 Tile in all the Right Places, Fans in all the rooms for those hot summers,Enjoy Wonderful Afternoons on the Large Cover Patio, Grass in the Front and Backyard and the Rest is Concrete, Storage Shed to Concrete Foundation. 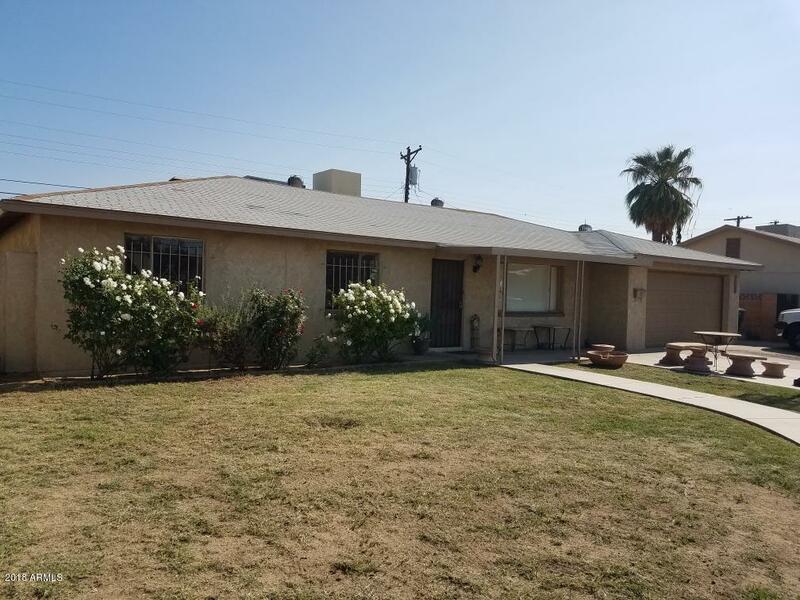 Gorgeous family home in the heart of Maryvale, beautiful front yard with 2 gates and RV gate in the back yard. Recent roof, plumbing, and cabinets. Great starter home at a great price. 3 big bedrooms with garage. Good structure, BRAND NEW ROOF replaced in July 2018. It only needs some finishing touches and this home could be the perfect home. RV gate in the back. 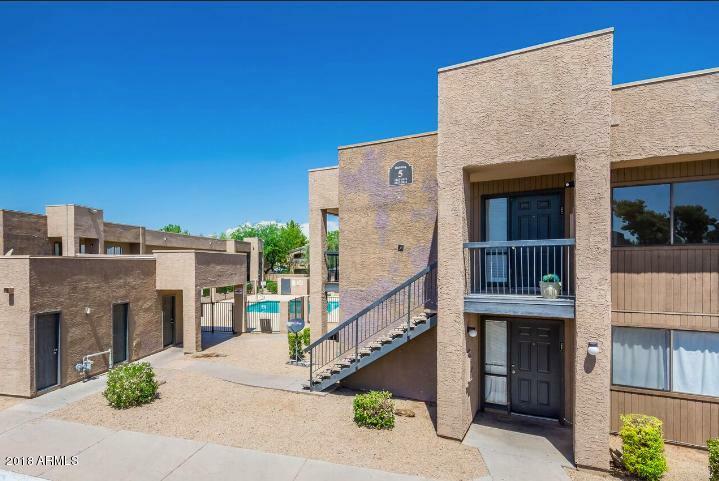 Well kept 3 bedroom unit with 1 3/4 baths... Great rental property or first home.. Must see! This is a great opportunity. 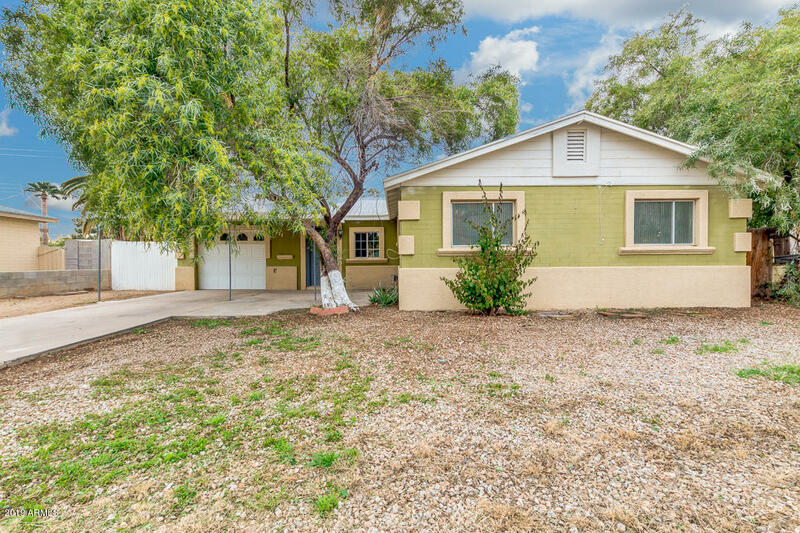 Please bring your buyers to view this property.Subject property is located in the neighborhood of Maryvale near schools, shopping centers, and community parks. 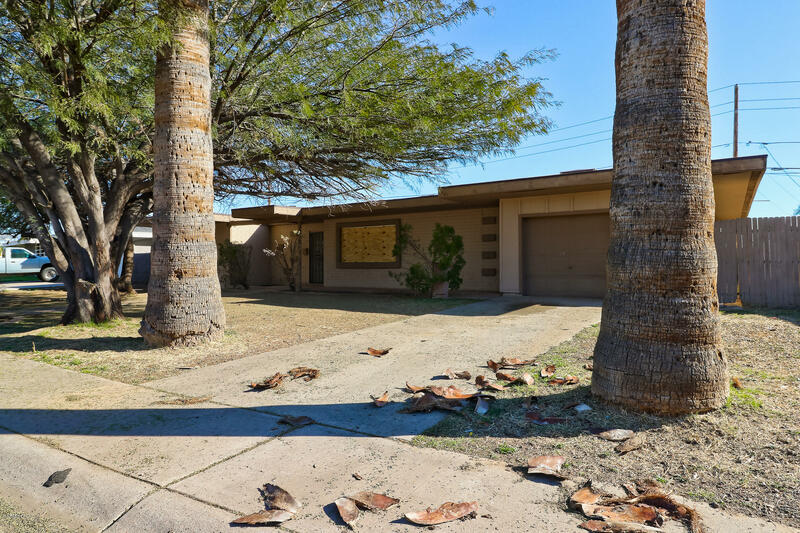 It sits on a lot consisting of 8,120 sqft with many mature trees in the front yard and a low maintenance backyard consisting of dirt and grass. Subject property was built in 1957 and is constructed of brick with siding that is painted. It has four bedrooms and two full bathrooms. There is white 12x12 tile flooring throughout the home with white baseboards and doors. The kitchen has oak cabinets and white appliances with gray laminate counter tops. 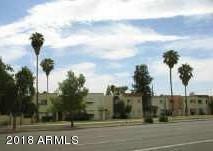 The total livable square footage of the property is 1,889. This brand new 4 bed, 2 bath conveniently located home features luxury & convenience at your every turn- LG Stainless Steel appliance suite including glass door fridge and WiFi dishwasher. 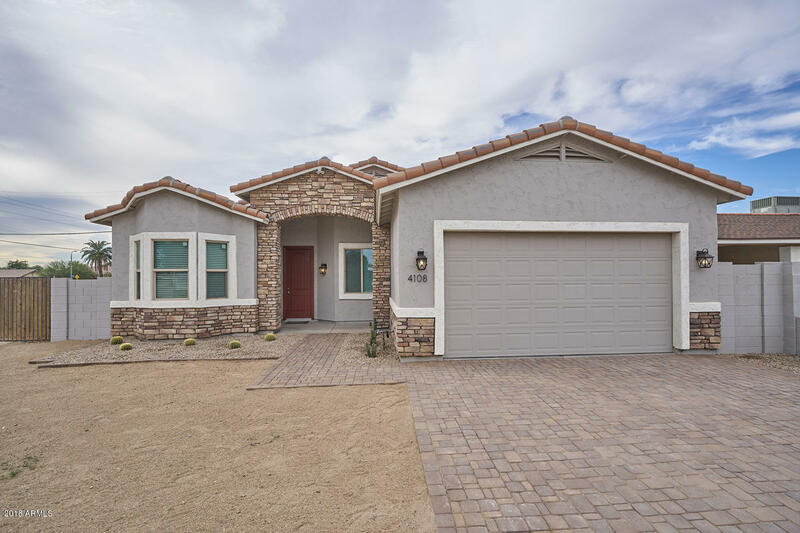 Oversized 8' interior doors and garage door, jetted master bath tub, rain head dual nozzle guest shower, upgraded insulation... Covered patio in backyard with block walls and RV gate. Everything new, the list goes on and on. Don't miss this opportunity for your family to make this brand new house your home. Located in a cul de sac this is a great find!! 4 bedrooms, 2 bath. Oversized living room. Dining area is a great size. Bonus room by kitchen could be another family room, arizona room, play room or whatever you need. Huge fenced back yard with alley access. 2 covered patios. House needs a little tlc. Traditional sale. 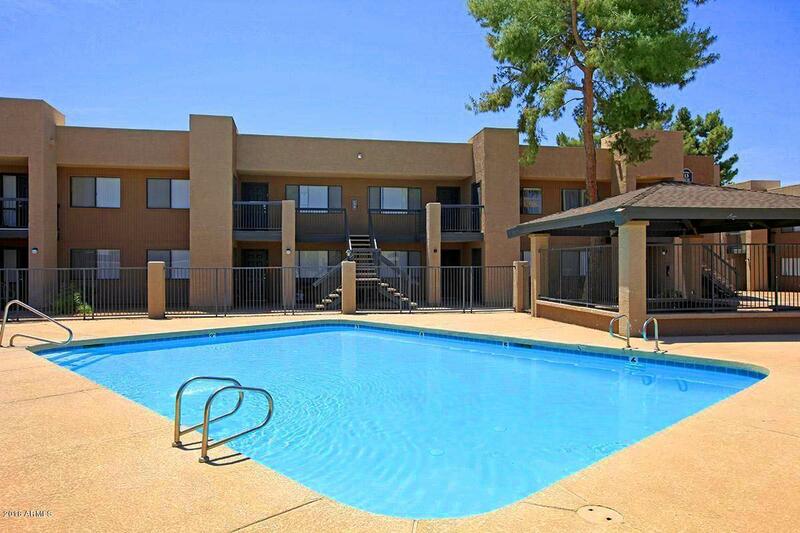 This is a very nice condominium with 2 bedrooms and 2 baths. Nice place, clean and well maintain condominium. Welcome to this Spacious in the City of Phoenix. 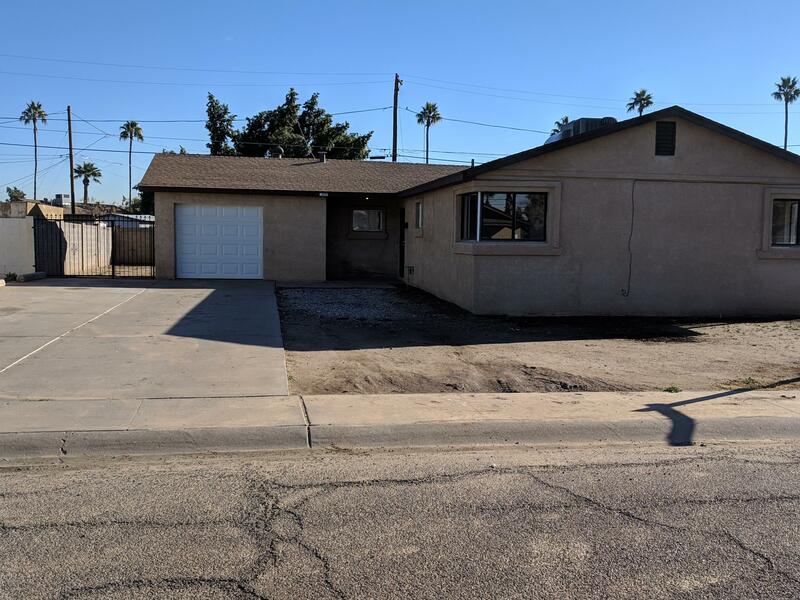 The home features 4 Bedrooms* 2 bathrooms* a Bonus room* Family room with a fire place* New interior paint* New Garage Door* 1 Car garage* A/C and Roof only a few years old* Spacious driveway to park multiple cars and a spacious backyard. Come see the home today!! Buyer and buyers agent to verify all pertinent information. 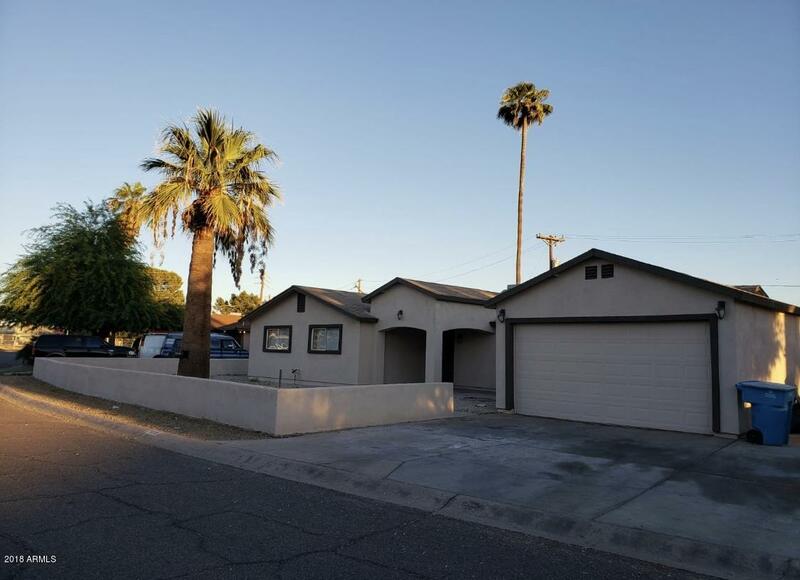 Check out this fantastic single level home located in Phoenix! Gorgeous interior with living & dining room, neutral paint through, 4 bed, 2 bath, and spacious bonus room with tons of natural light. Beautiful kitchen has white appliances, pantry, cabinetry space, and granite countertops. The wonderful master bedroom has closet and lovely bath with track lighting in vanity. Backyard with covered patio and refreshing blue pool has lots of potential for you to make it yours. This property won't last! Hurry to schedule a showing today!! 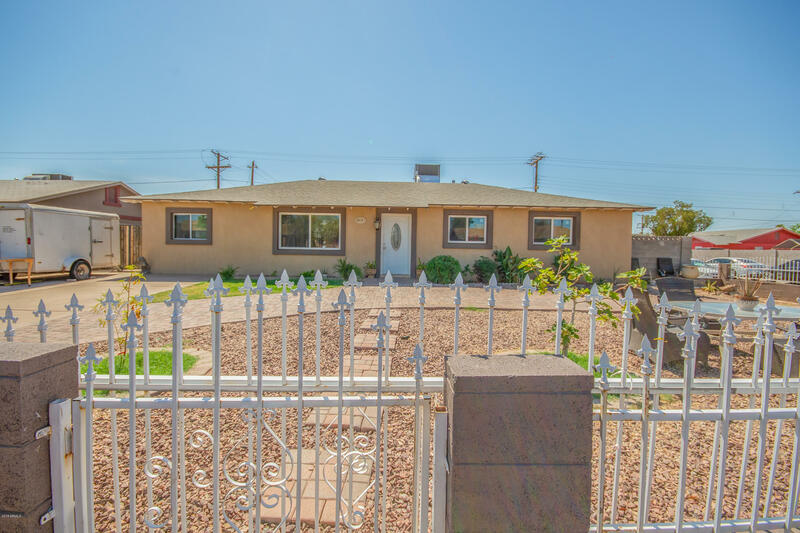 Beautiful Property with lots of upgrades, Tile, Pool, Stucco and more your buyers will love this one. Show and sell. Now vacant and ready for you to become the new owner! Excellent opportunity for investor to build passive income. Very active involved HOA. ard has approved to move towardsgating your community and the fencing is scheduled to begin sometime in August. Along with the fencing, will be additional lighting and security cameras. The Board has also approved additional asphalt repairs throughout the community. 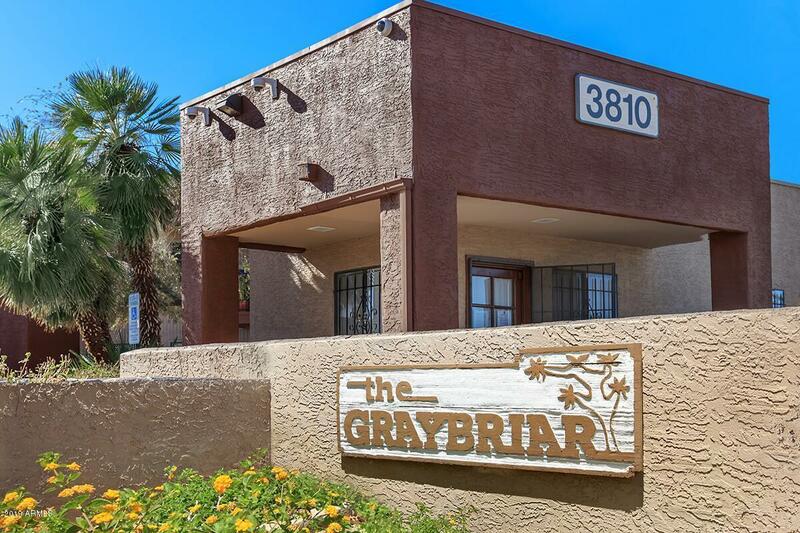 The Graybriar Condominiums in Phoenix, Arizona offer a world of convenience and comfort at an affordable price. The Graybriar Condominiums are situated in a fabulous residential neighborhood and are located just minutes from shopping, dining, the bus line, and the Milwaukee Brewers Baseball Stadium.